Fontodi’s 1998 Chianti Classico reminds me of why I love these wines so much. At age twenty, the 1998 is simply glorious, with plenty of dried cherry, tobacco, saddle leather, licorice, dried cedar and smoke overtones wrapped into a classic, mid-weight frame. Since this wine was made, proprietor Giovanni Manetti has taken Fontodi to even greater heights. Although the wines aren’t quite the values they once were, quality has never been better. Sadly, most bottles are surely long-gone, but readers lucky enough to still be cellaring the 1998 can look forward to at least another five years of pleasure. 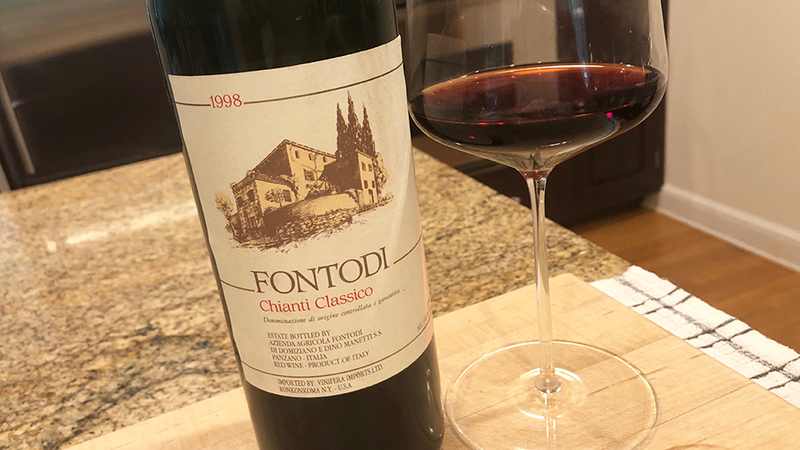 More broadly, Fontodi’s 1998 reaffirms my long-held view that in the hands of a good producer Chianti Classico is one of the very few ageworthy Old World wines that remains affordable for the average consumer. 91/Drink 2018-2023.